Available in Waterstones, Blackwells, and online with WH Smith, Amazon, etc, etc…. 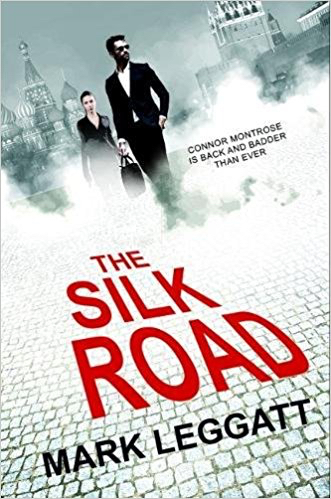 Third in the Connor Montrose series by Mark Leggatt, following on from the success of Names of the Dead and The London Cage. Ex-CIA technician Connor Montrose tracks two suspected terrorists to a deserted mountain village in Tuscany, where he witnesses an attack on a US Air Force troop plane, using a ground-breaking portable Surface to Air (SAM) missile. Unaware that the CIA were also monitoring the suspects, Montrose is blamed for the attack and narrowly escapes. The CIA receive orders from Washington to shoot him on sight, and a shadowy organisation begins to track his every move. Then a spate of terror attacks threatens the fabric of NATO and the entire Western alliance. Civilian airlines are the new target, and the overwhelming evidence points to a CIA false flag plan to bring down aircraft and blame it on Moscow-backed terrorists. Montrose’s investigations lead him to underground arms sales on The Silk Road, the secret marketplace of the internet, hidden deep in the Dark Web. Montrose must assimilate himself into the society of the European aristocracy and the ultra-rich fascists, assisted by Kirsty Rhys, to pose as a middleman for the purchase of arms on The Silk Road and find the remaining cache of missiles. Montrose uncovers the layers of duplicity between governments and arms dealers, leading first to the CIA in Rome, and eventually to the palaces of the last Russia Tsar and the new oligarchs. Montrose must discover the remaining cache of missiles before the CIA catch up with him, and before carnage is unleashed over the skies of Europe. There is no reason for this photo. he just told me to do it. 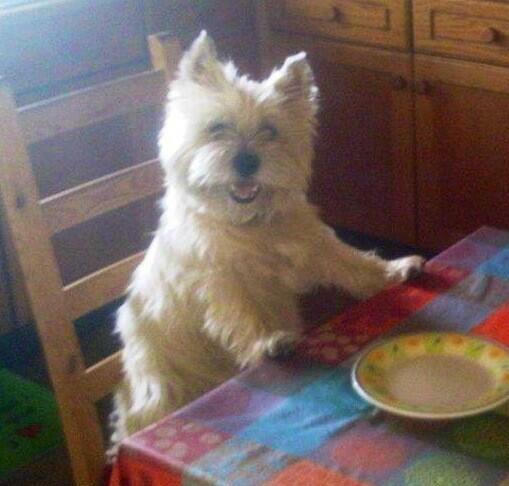 The Critic is happy after a snack.